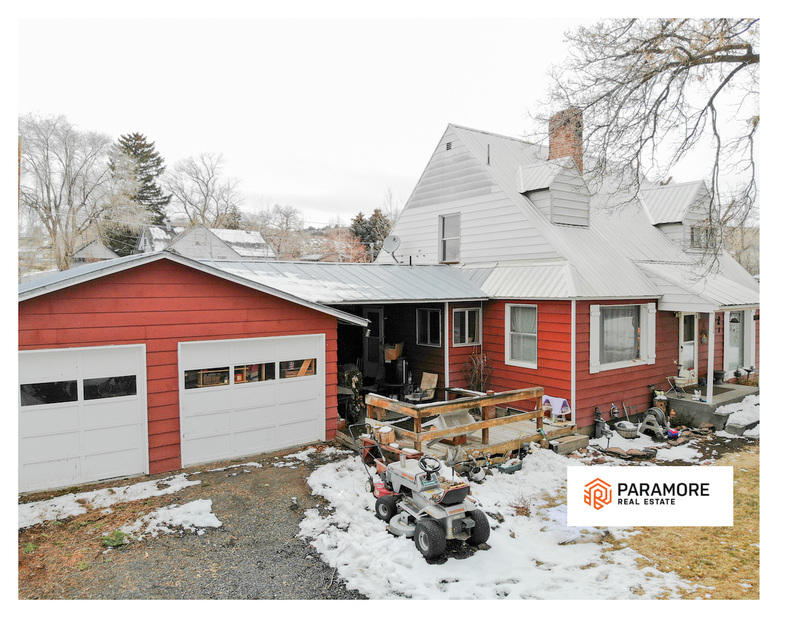 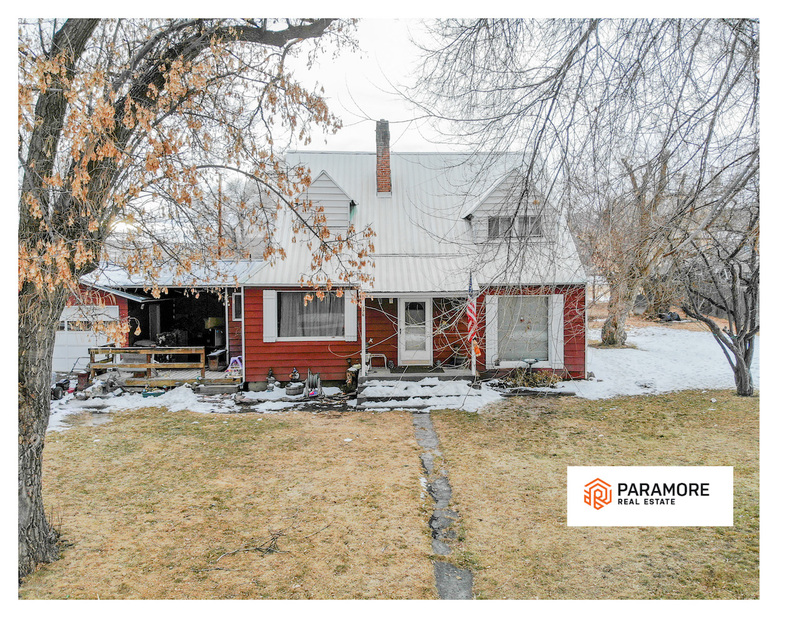 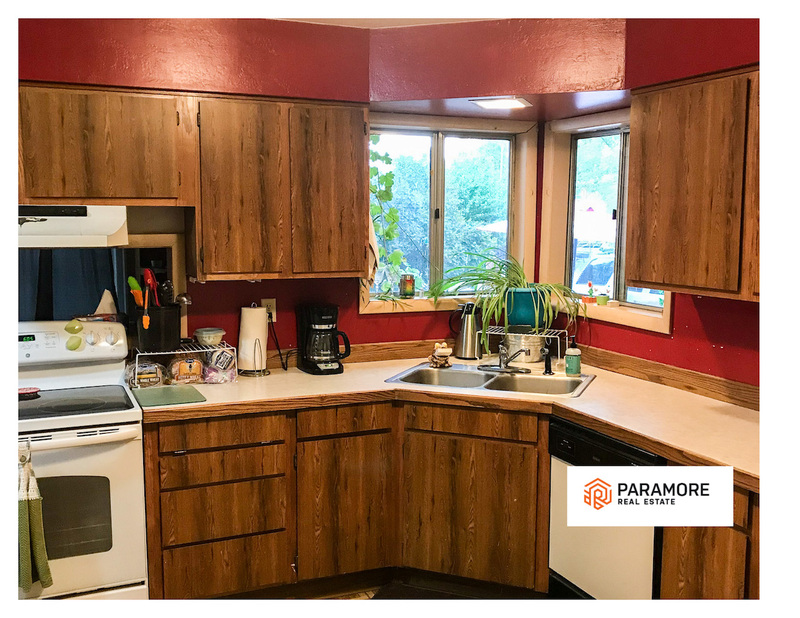 Lovely 2 story – 3 bed 1-1/2 bath – home in a great neighborhood! 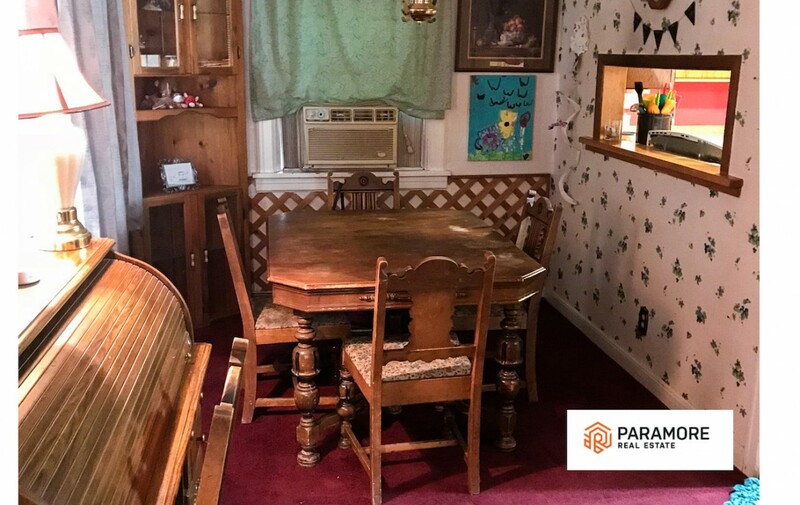 This home is in great condition inside and out. 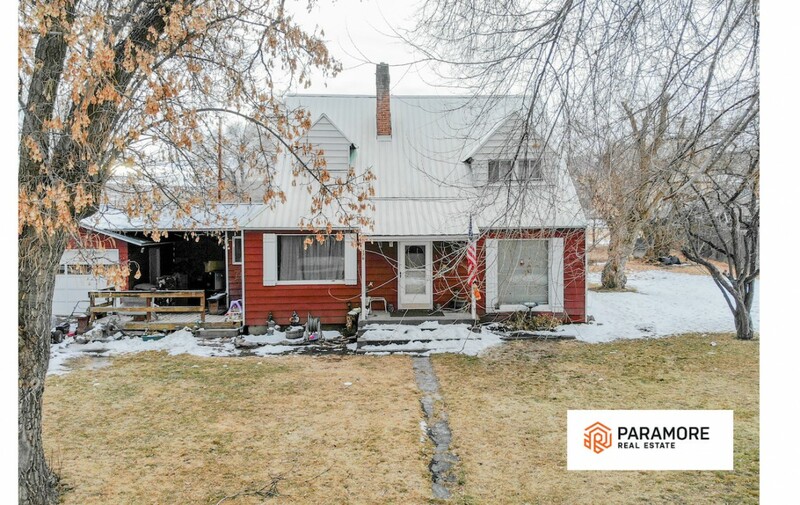 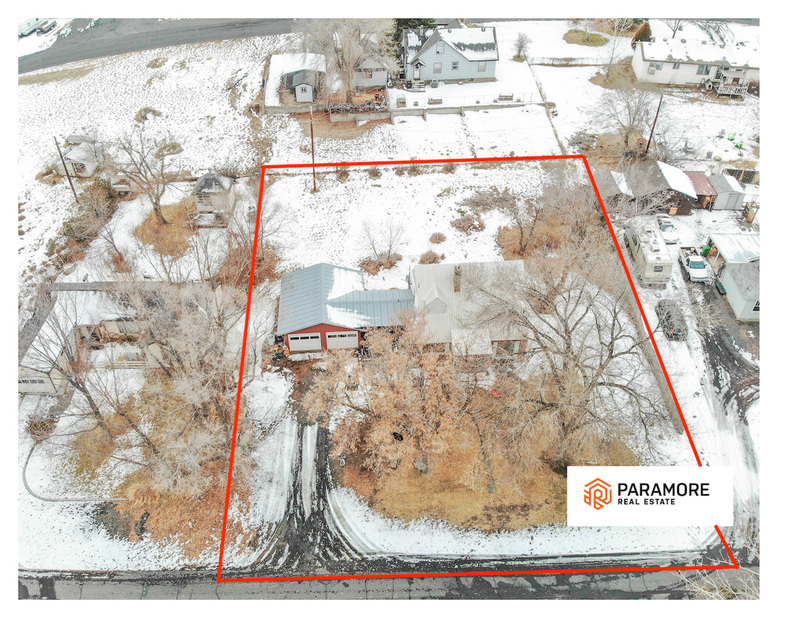 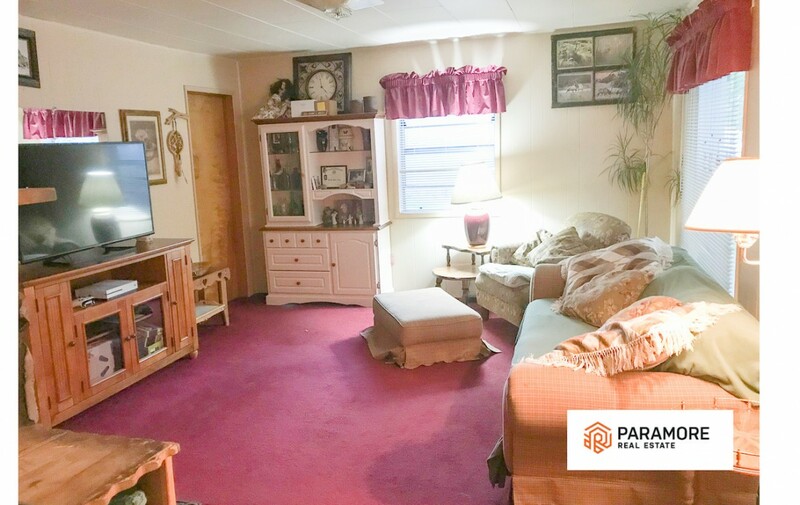 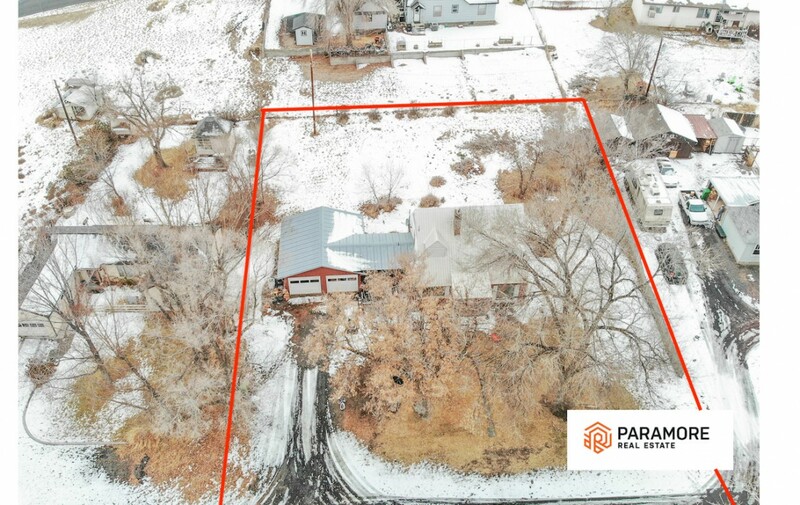 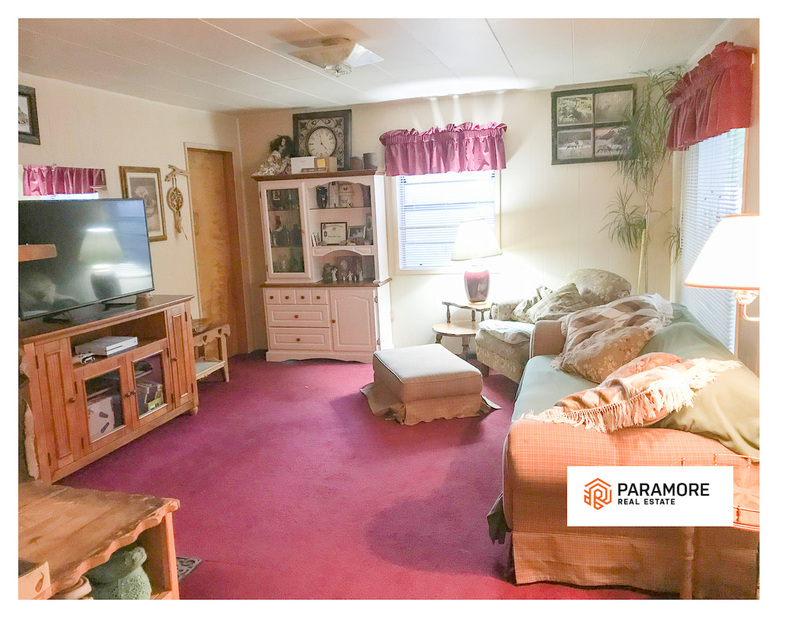 It has a large yard with mature trees, small deck (great for bbq’s) that is partially covered by the breezeway, 2 car garage with 220 amp service for your personal workshop, newer metal roof, and steel siding. 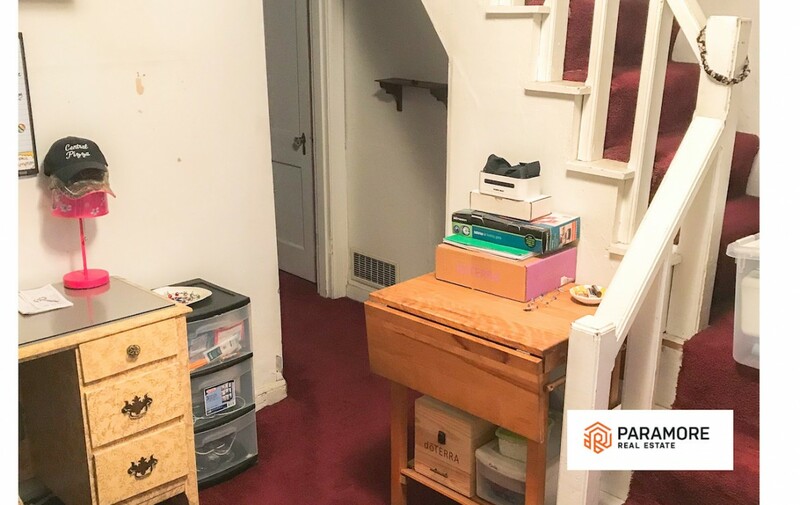 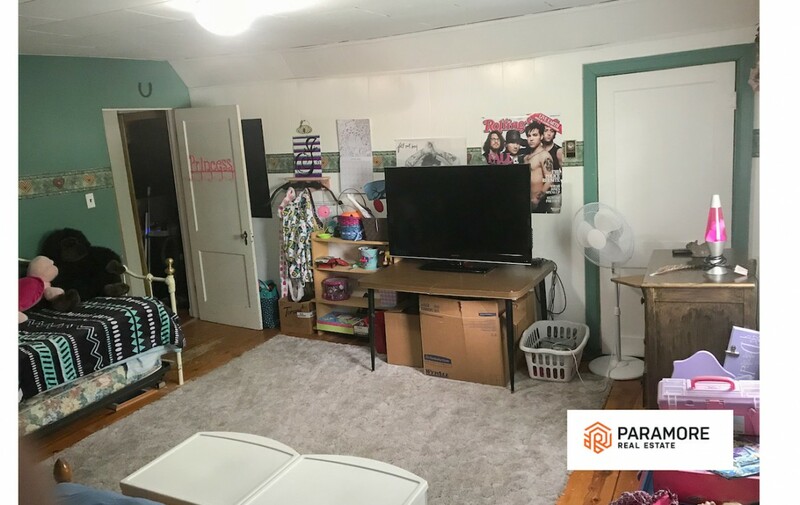 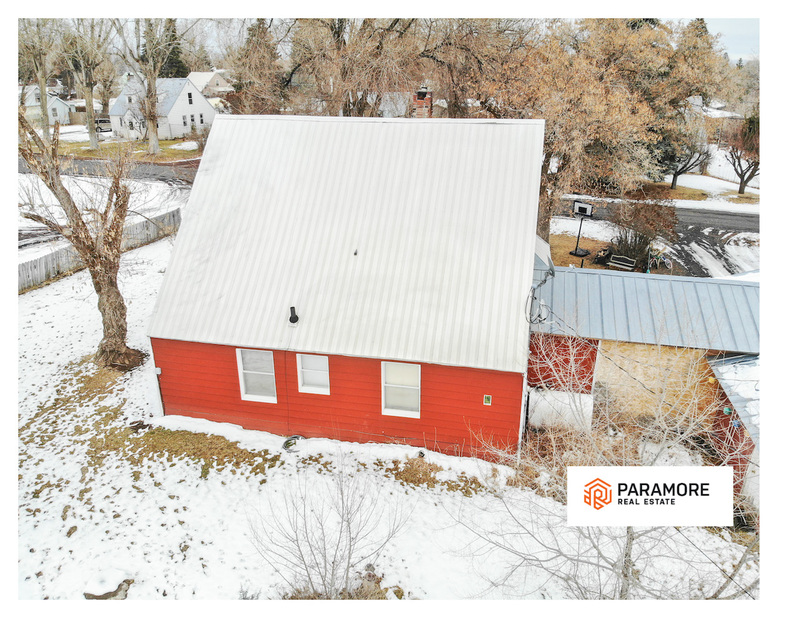 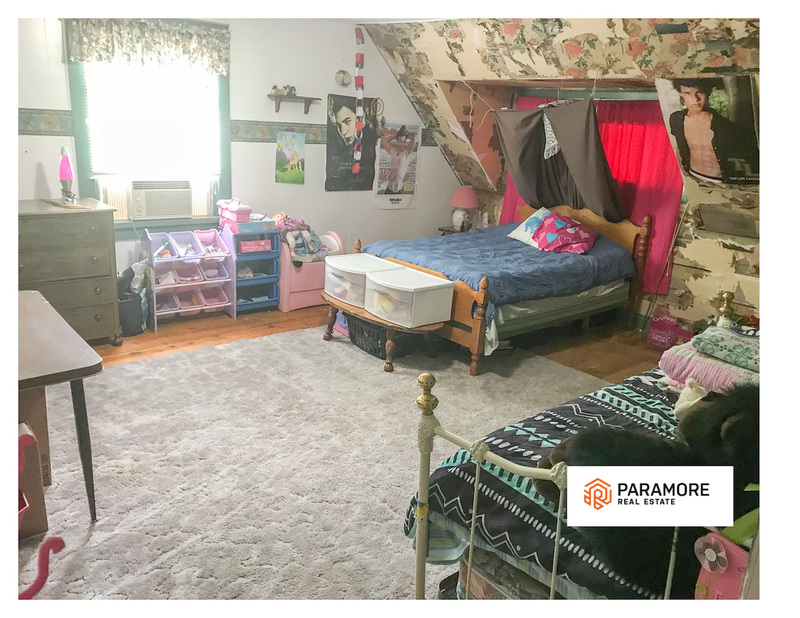 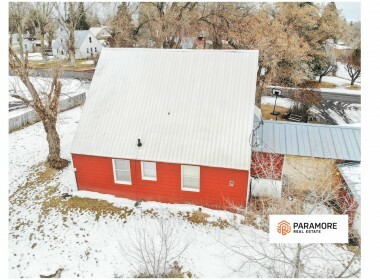 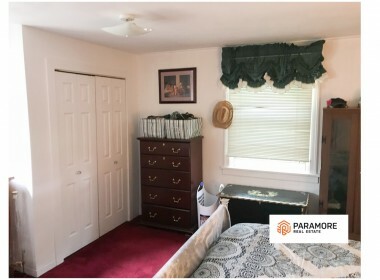 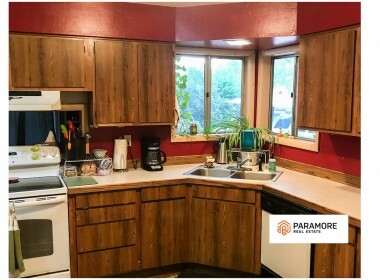 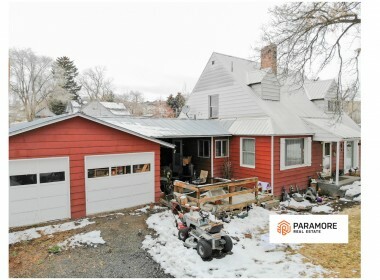 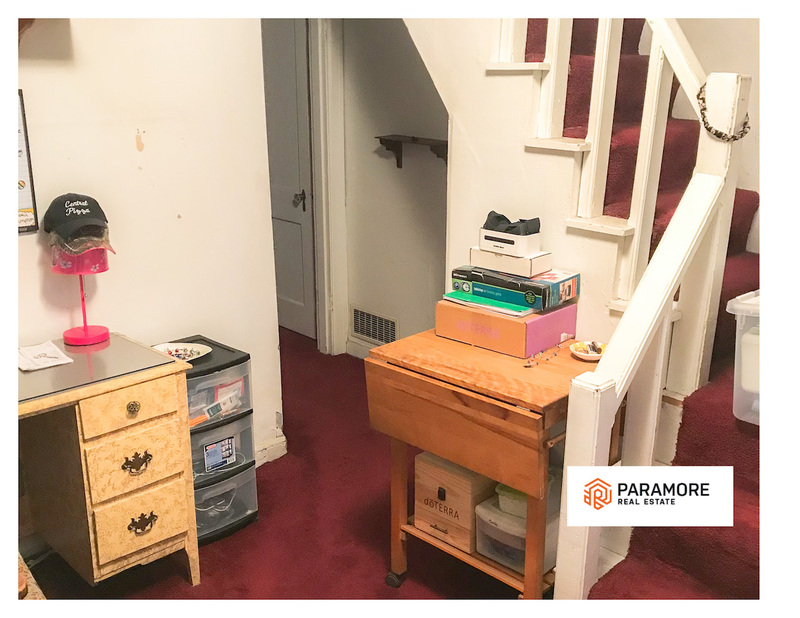 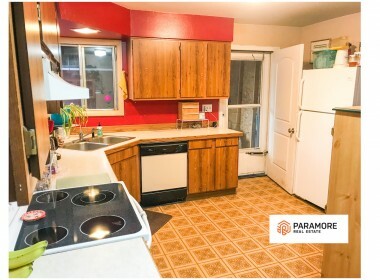 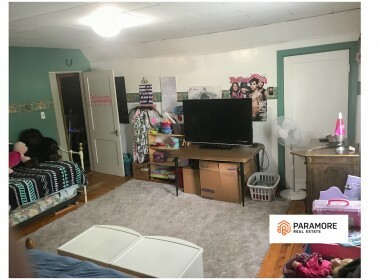 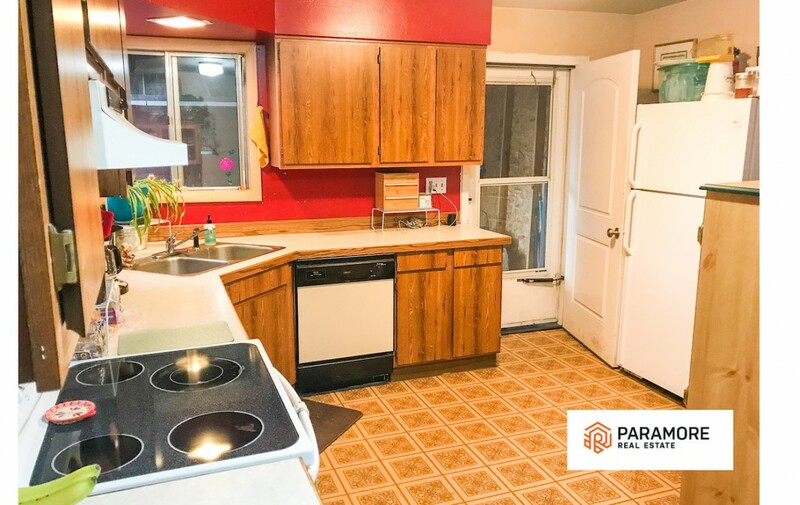 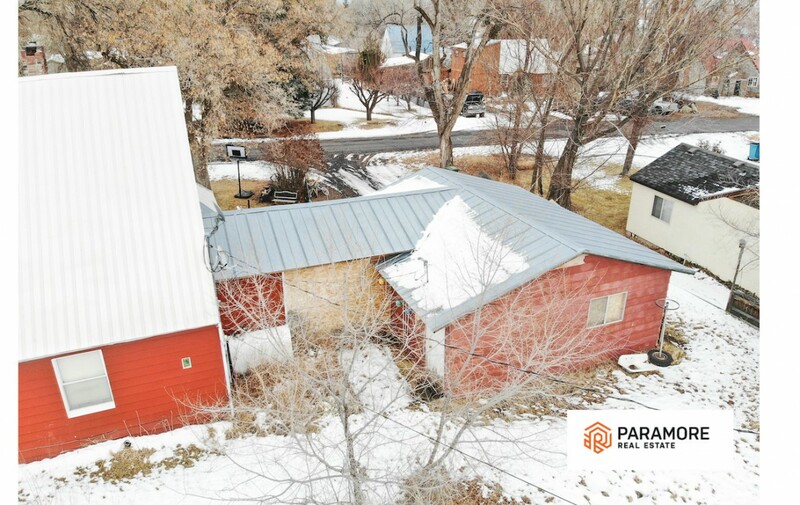 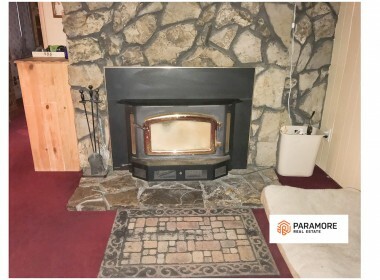 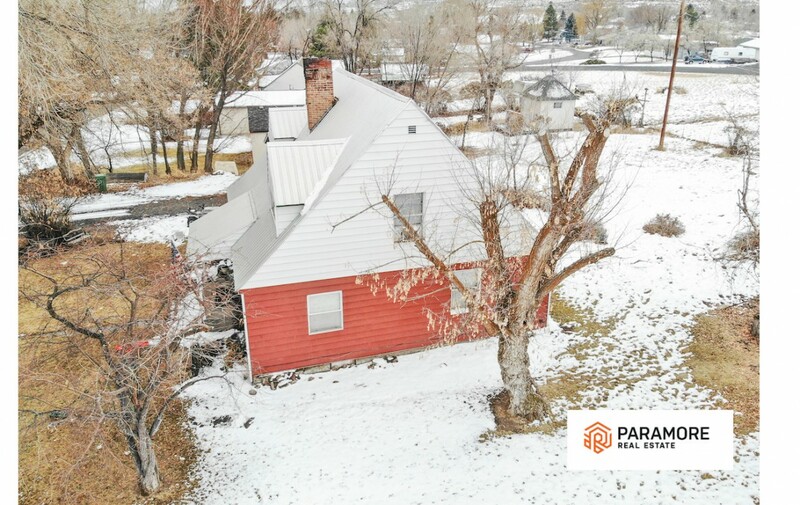 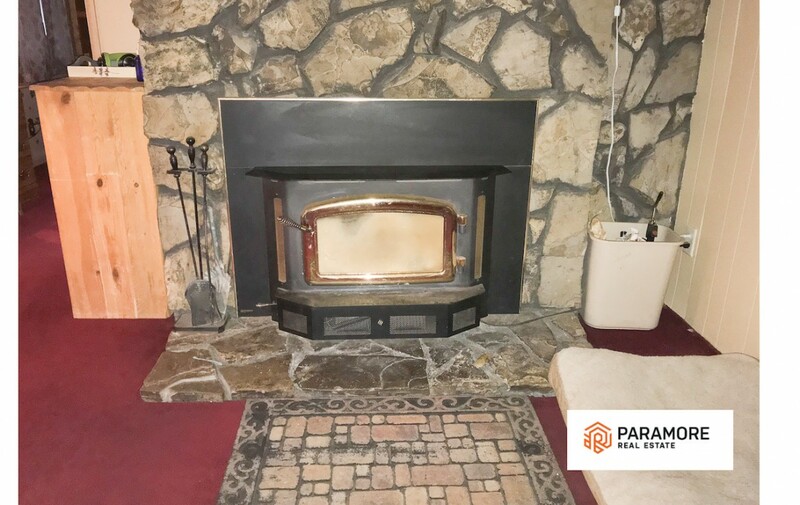 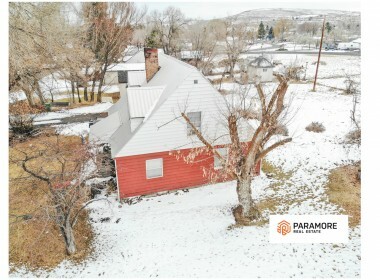 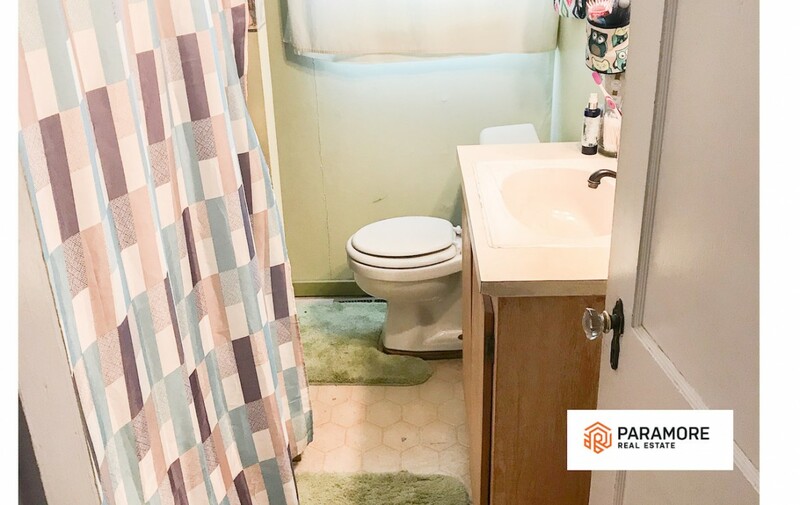 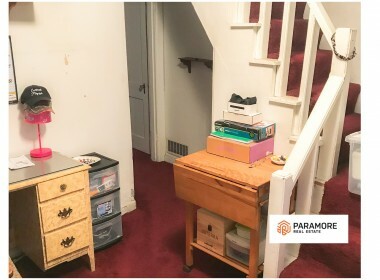 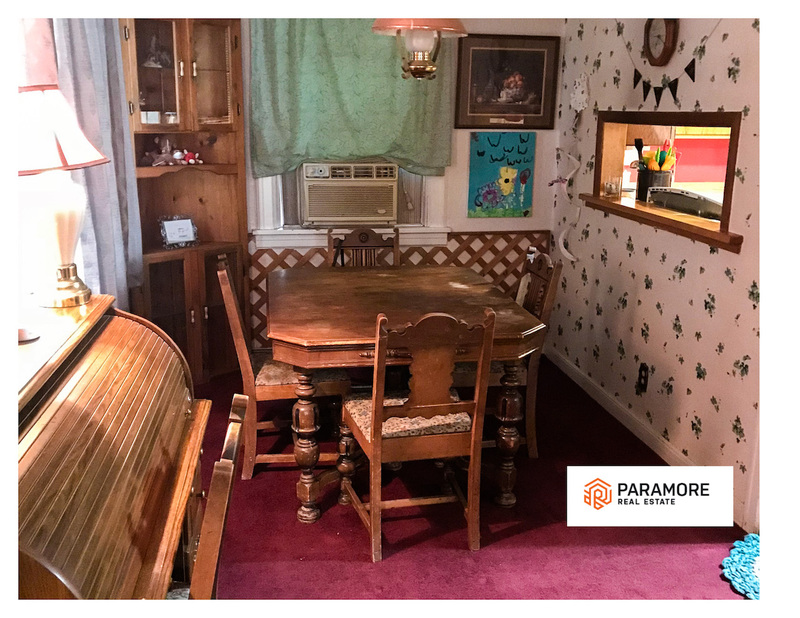 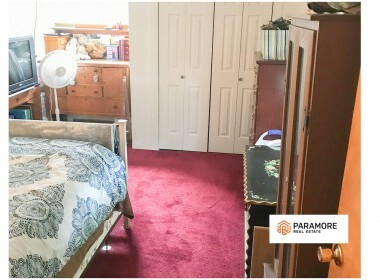 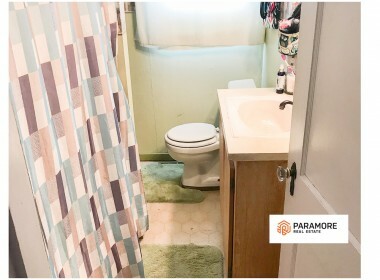 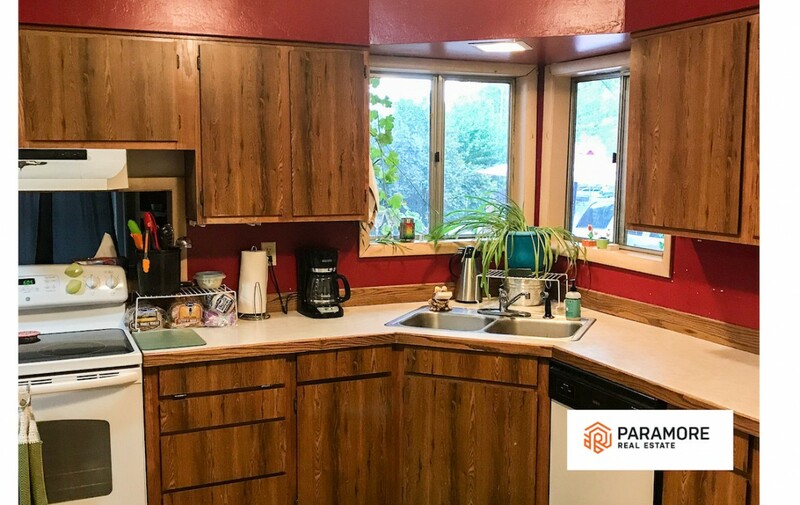 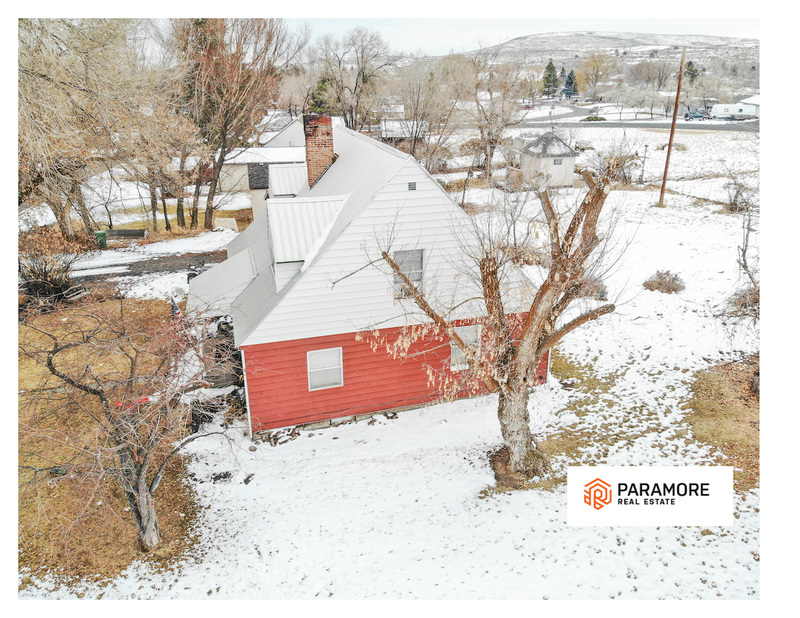 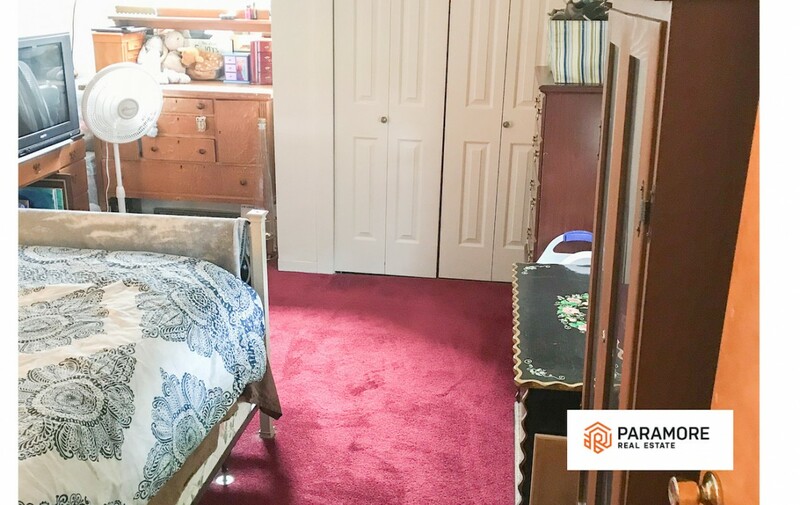 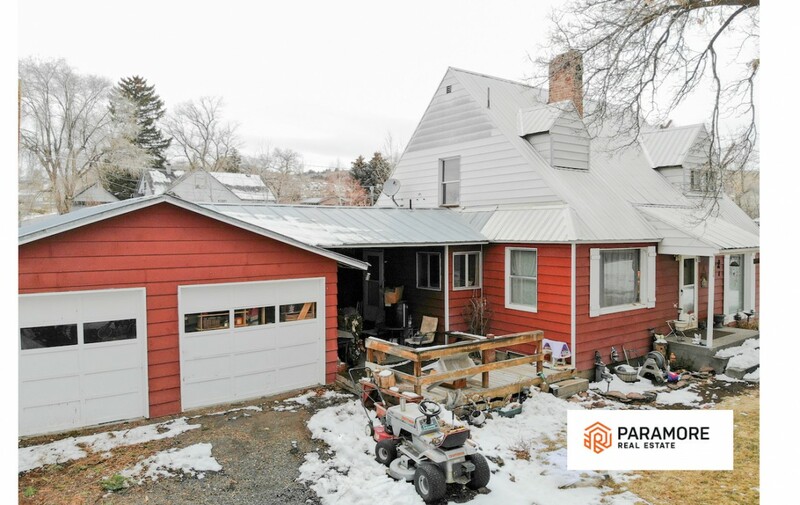 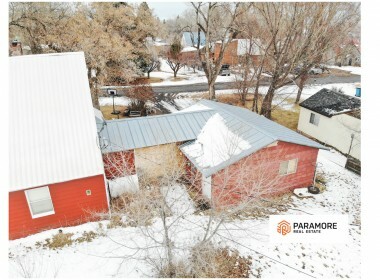 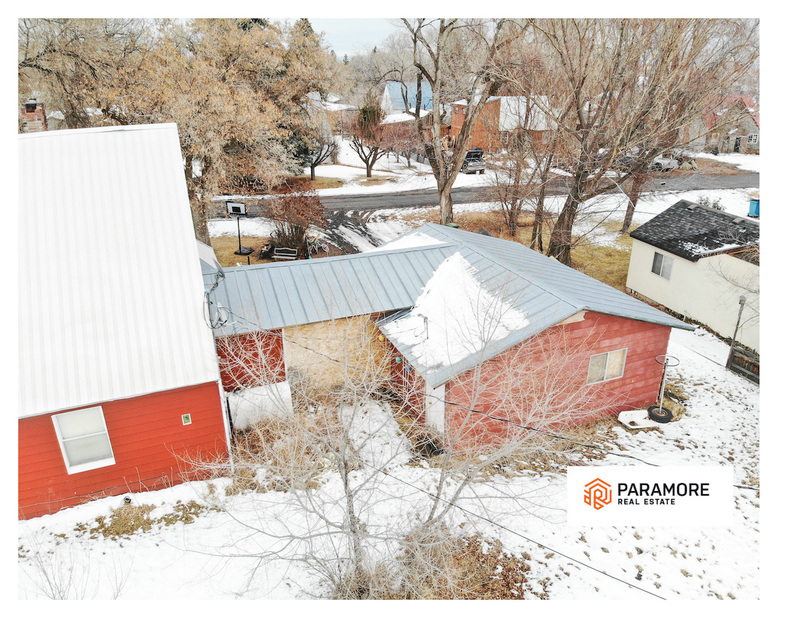 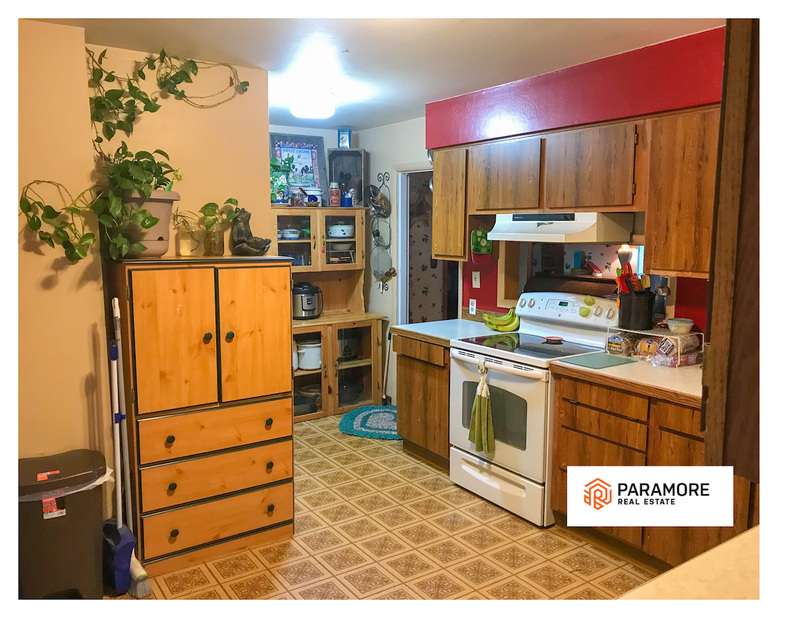 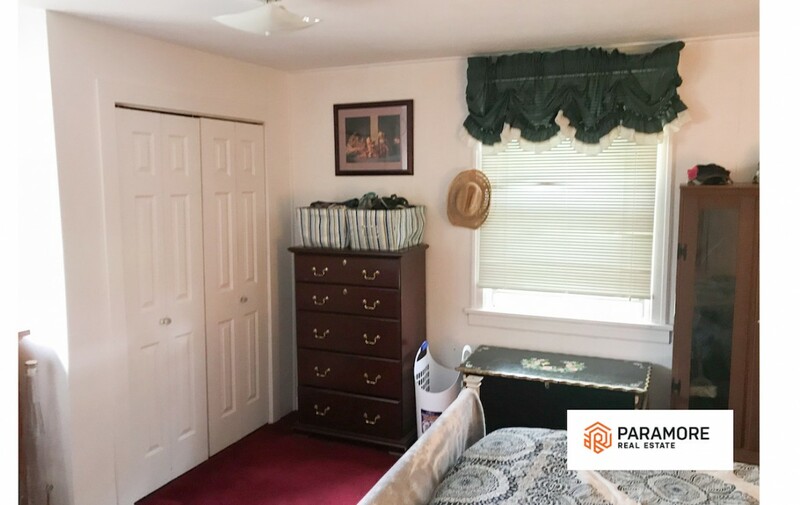 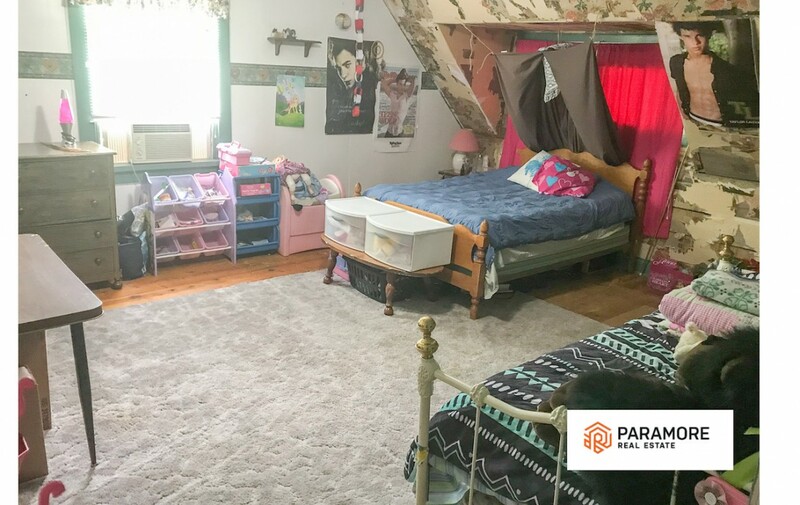 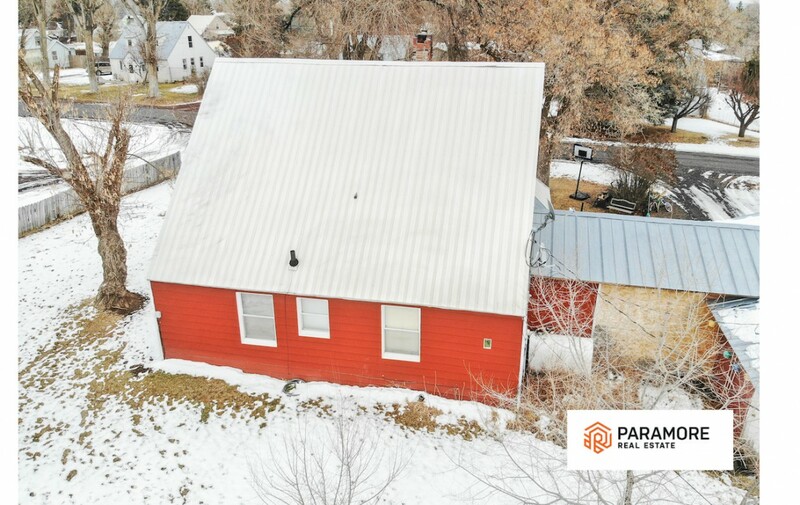 The inside is in great condition: It has forced air heating, electric baseboard heaters, new wood stove insert, new chimney liner, electric AC, beautiful wood flooring upstairs, plush carpets, a lot of counter space and cabinetry, separate dining room, and washer/dryer hookups. 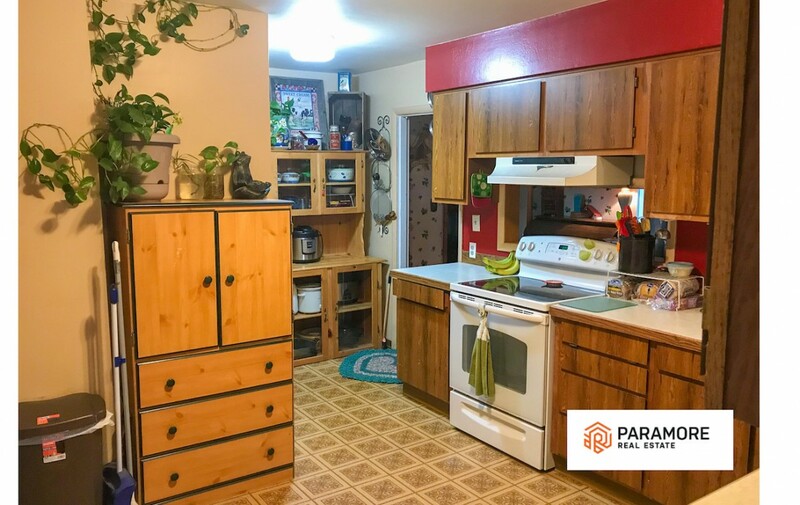 The dishwasher, fridge, and stove are included.